WordPress is a Content Management System (CMS) that is used to create attractive and easy to use websites. In addition, there are a lot of various WordPress plugins available which enhance the overall performance and appearance of the website. 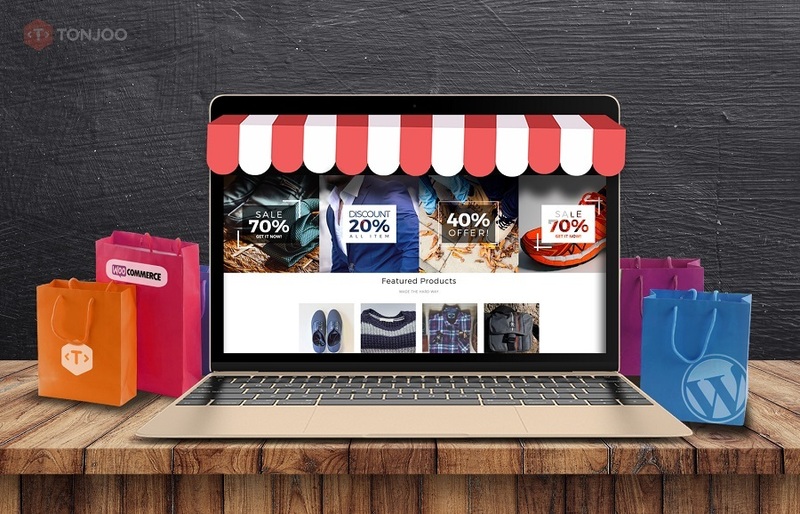 To make the Free Online Shop using WordPress, all you need is the WooCommerce plugin. WooCommerce is a WordPress plugin that is very popular. 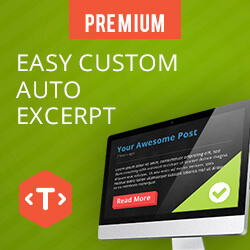 It is easily installed on the WordPress theme and is very reliable for efficient online business activities. It has the ability to make things simple and also has many useful features. WooCommerce is developed to run smoothly with WordPress themes, hence it gets integrated easily. WooCommerce is an open source platform, hence the users can make changes according to their needs. WooCommerce is updated very easily. Also it is very easy to add more features on the website. There is a wide range of themes to choose from that support WooCommerce. WooCommerce is responsive to different devices like desktop, tabs, mobiles etc. 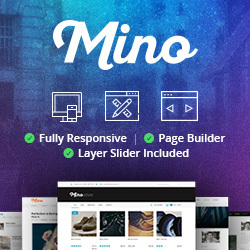 Mino Theme gives you the freedom to adjust the layout of the website design according to your taste. This theme already supports the integration of WooCommerce. 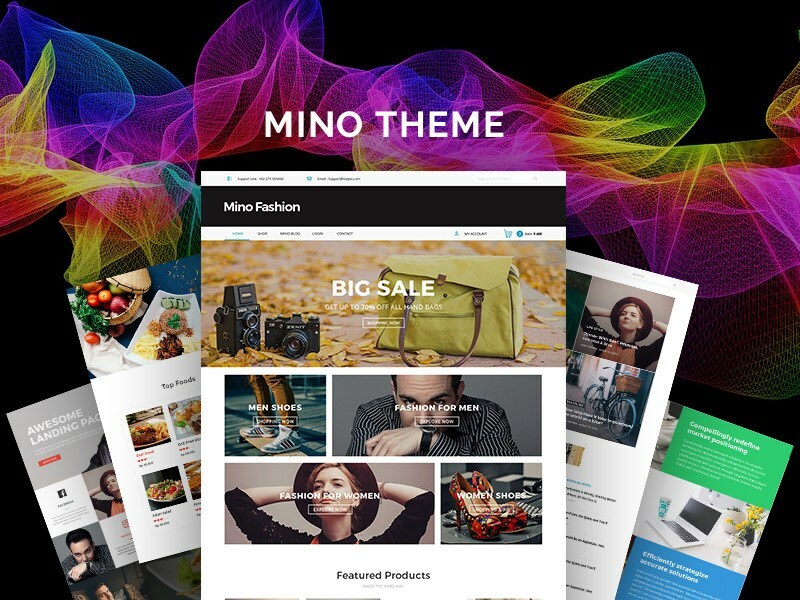 With WooCommerce plugin blend with the Mino theme, you are capable of building a free online store with all the features and support systems.